They are back as unexpectedly as they fell. 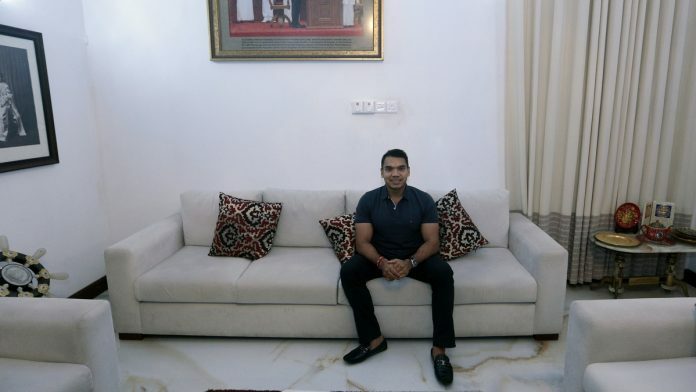 New Delhi/Colombo: In a compound secured by the Sri Lankan elite special task force that protects the island nation’s top leaders, beneath framed photos of himself in army uniform, the brother of the country’s newly installed prime minister Mahinda Rajapaksa is mulling a presidential run. 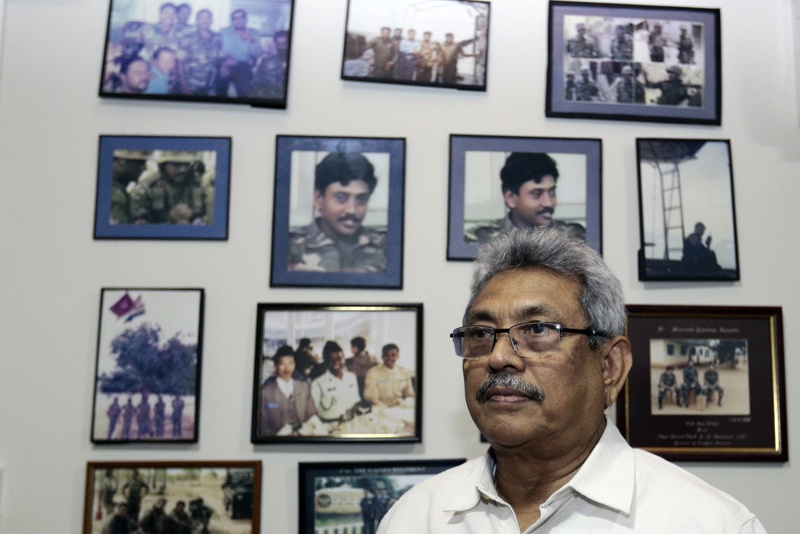 Rajapaksa could cement his return to power later this month when Sirisena reconvenes parliament, even as Wickremesinghe contests his removal as “blatantly illegal” and refuses to vacate the prime minister’s official mansion. Rajapaksa has already taken on additional duties as finance minister, pledged to simplify the tax code and is working with advisers on the country’s next budget.